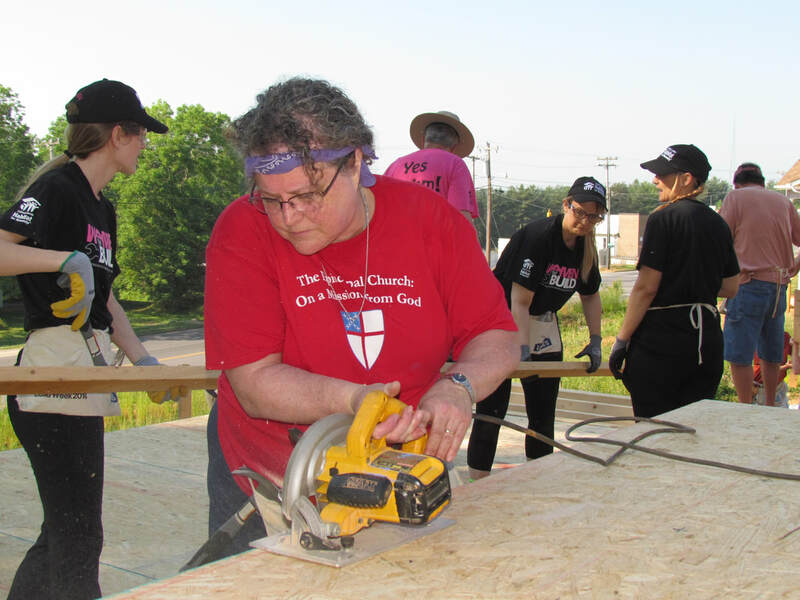 "The Rite Women for the Job!" 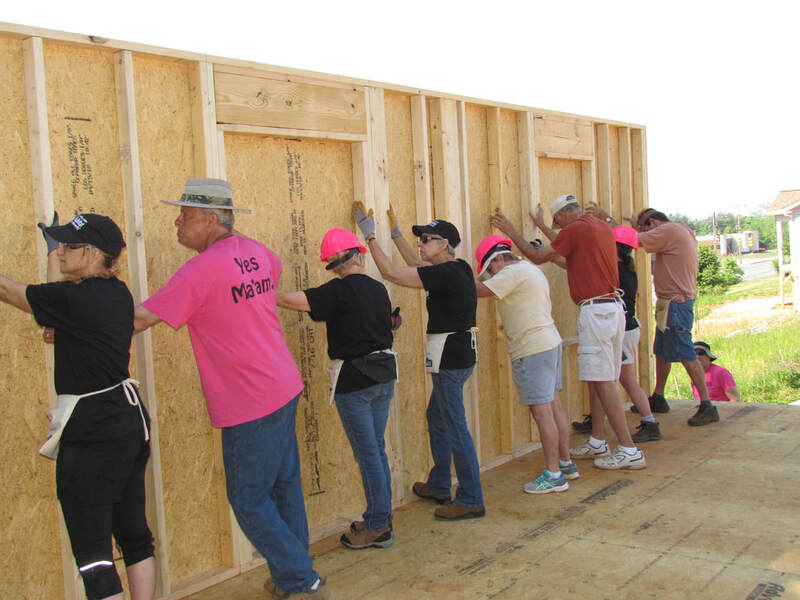 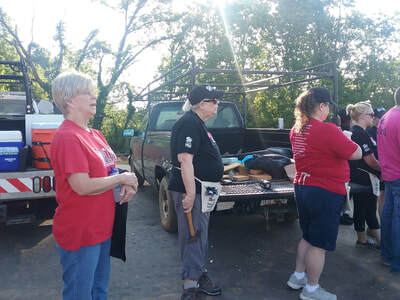 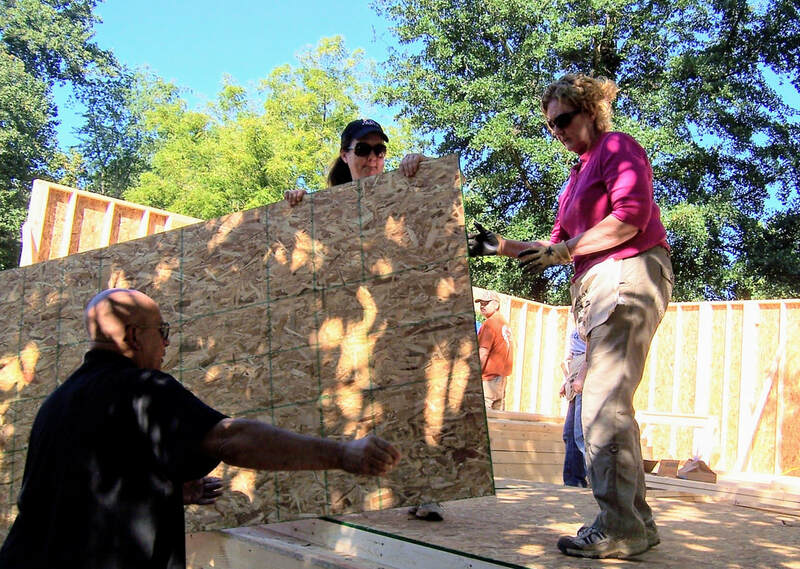 St. James is participating with other area churches and volunteers in the Caldwell County Habitat for Humanity Women Build. 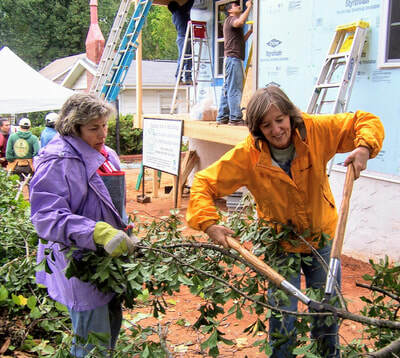 The groundbreaking for our Women Build was on February 21st. 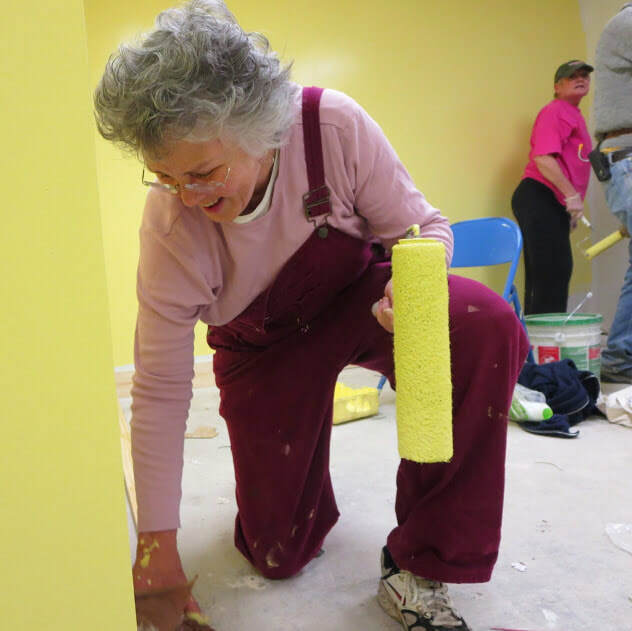 Go to our St. James newsletter article for photos. St. James has participated in many building projects in Caldwell County. 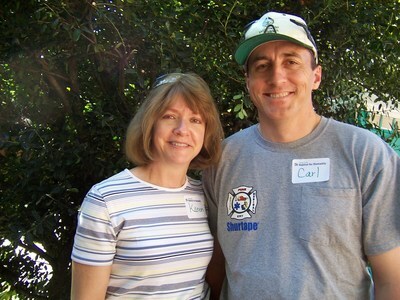 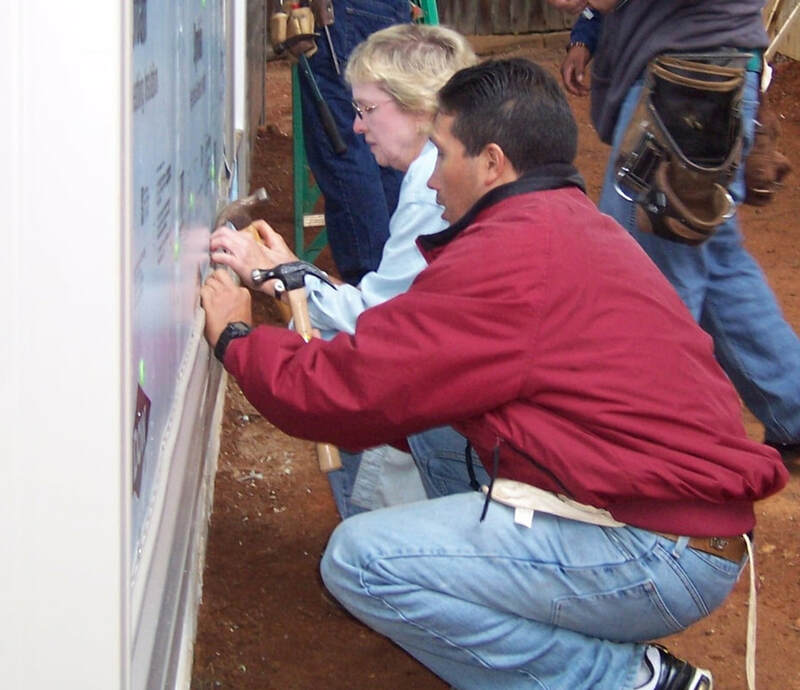 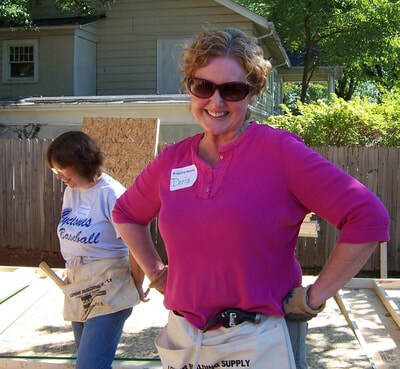 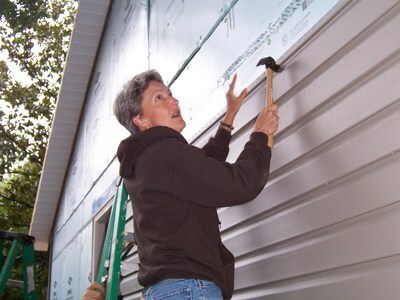 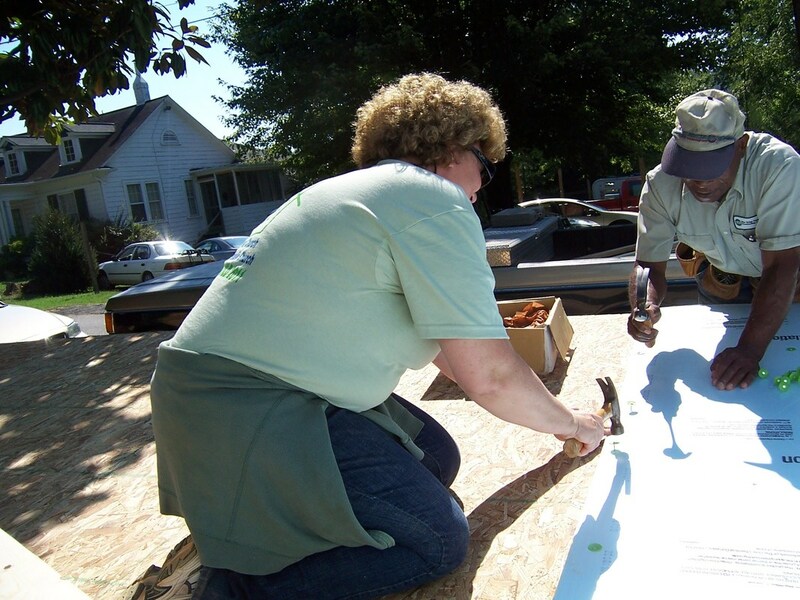 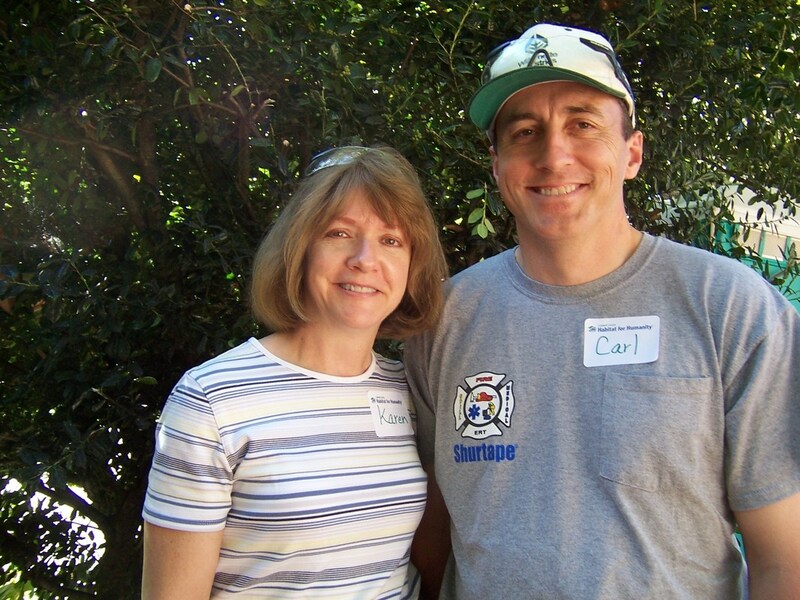 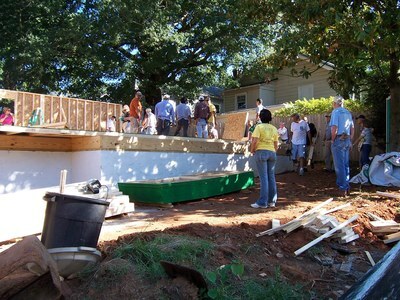 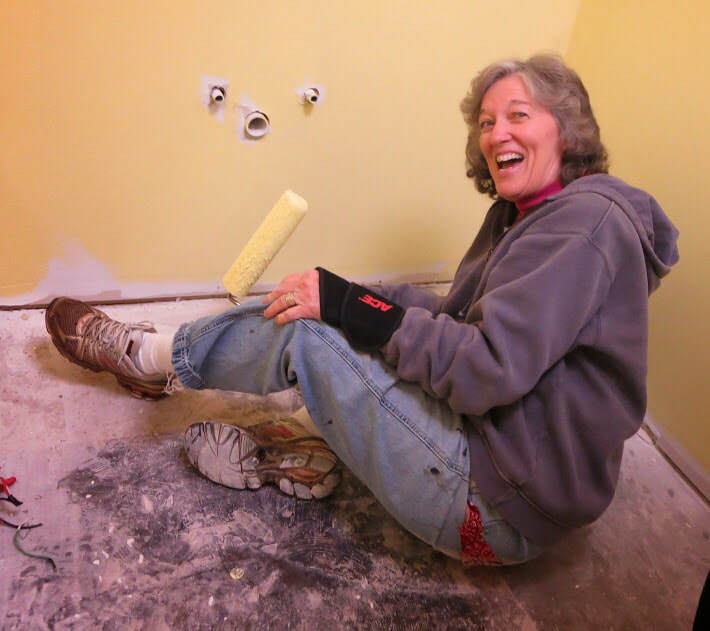 Below are photos from our Leo's Paint Day and from our Habitat build several years ago.